Many homeowners choose to do their own home renovation projects. Unfortunately they are unaware of the dangers that can be lurking ahead, such as Asbestos. 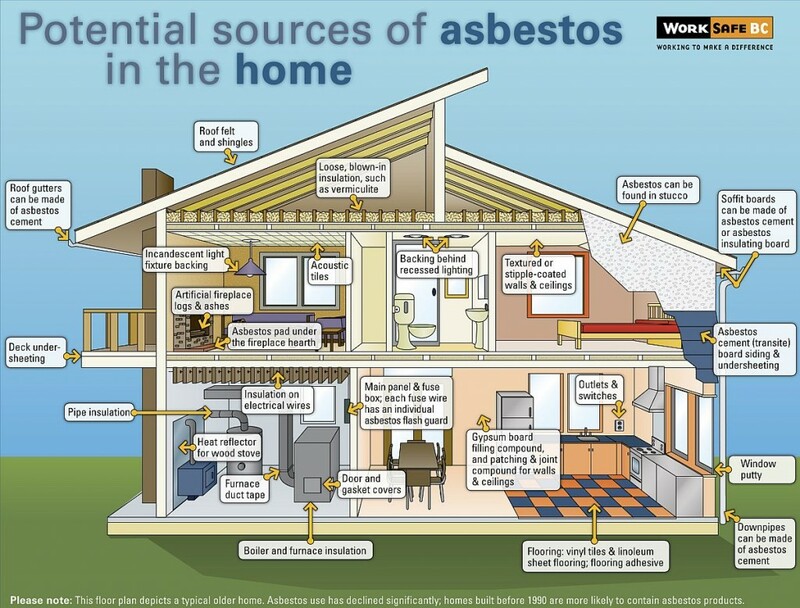 It is very common to find asbestos in older homes and buildings constructed from the early 1900’s until the early 1990’s. 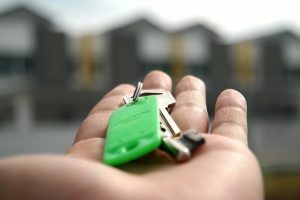 Homeowners are often surprised and somewhat frightened to hear it is in their home. Left undisturbed, you are safe. Once you start to remove it on your own, that is when you have issues. 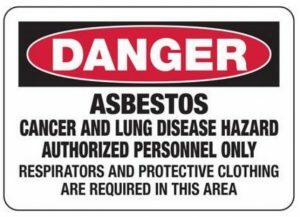 It is so important that you DO NOT attempt to remove asbestos-containing materials yourself! What so many people do not understand is the very serious health risks involved in “DIY” renovations. These risks include breathing in microscopic fibers which can cause lung diseases and cancers such as Mesothelioma. 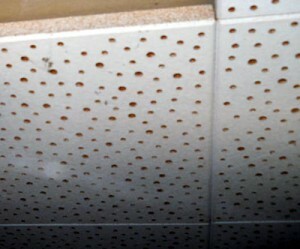 For example: you probably know somebody, whether friends or family, who has had popcorn ceiling in their home and wanted it gone. Rather than hiring a company to come in and remove it, they chose to remove it themselves. Little do they realize, they are releasing millions of tiny microscopic fibers thinner than a hair into the air. Wearing a basic mask you find at your local hardware store will not be enough to protect yourself, your home, and your family. 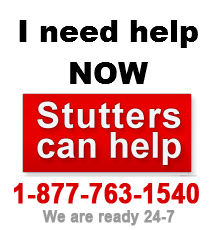 We at Stutters pride ourselves in doing removals correctly, efficiently, and most importantly – safely. This means we will take a sample of your materials and have it tested first to ensure it is containing. Following your positive result we will arrange for our trained Risk team to come in. They will set up a complex containment area and a 3-stage decontamination shower. This is to ensure that no particles remain in the air outside of the containment zone. We will have a hygienist do an inspection and give the go ahead to proceed safely. 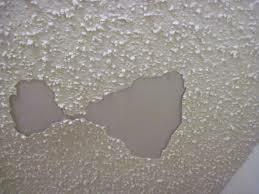 Our team will then begin spraying down and scraping off the popcorn ceiling. We will remove all debris, washing walls and floors. We will glue out and run pumps to count the fibers, ensuring safe air quality has been attained. When the air is clean and approved once again by our hygienist, the crew will then remove containment areas and all debris from the site. After we are finished you can rest assured that you’ve made the best possible decision! 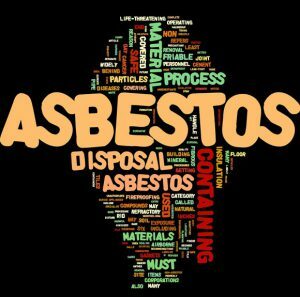 Asbestos Removal Service – Don’t gamble with Asbestos fibres, call Stutters professionals for an inspection and evaluation.